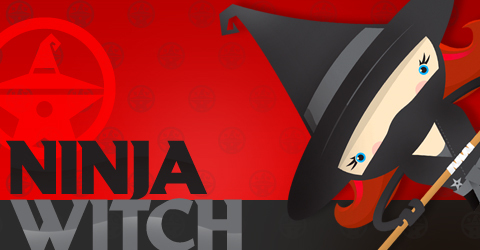 I’ve recently been working on designing a Ninja Witch t-shirt series. These tee’s are for girls and womyn alike who believe in the beautiful powers of witches, girls and womyn. The goal of this series is to influence our culture in regaining a positive and respectful image for all those who identify as femayls and witches. Saying “no” to objectification, exploitation, being wrongly labelled, feared and marginalized. And saying “yes” to achieving a balance of equality and respect amongst the earth’s womyn and men energies! They are womyn’s sizes; small, medium, large and xlg -the sizes are made a little on the small size. Here are tee’s from the brainstorming round. One of Ninja Witch’s apparel series is called: “The period is finally coming out of the closet.” The period has been hiding for way too long, it is time she comes out, is no longer shy, afraid and ashamed. Every time a womyn’s monthly blood flow occurs as a part of a cycle, magick happens! It’s time we start giving her the respect and honour she deserves. I love the period tees! I sense a holiday gift splurge in my future….